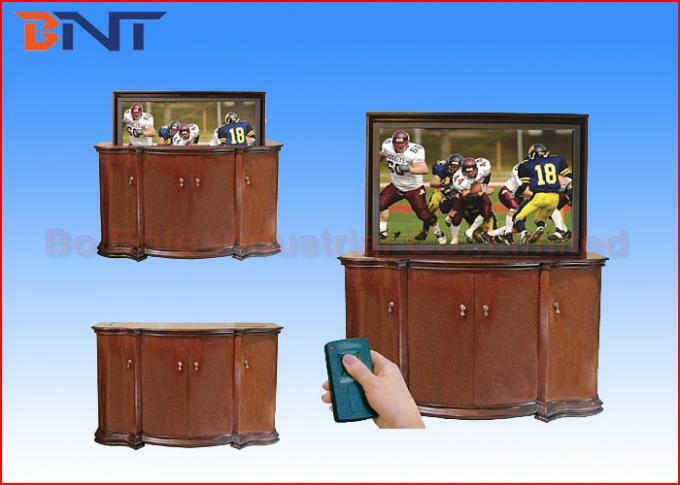 LCD TV motorized lift is deisgned to mount the plasma TV lifting up and down to save space. 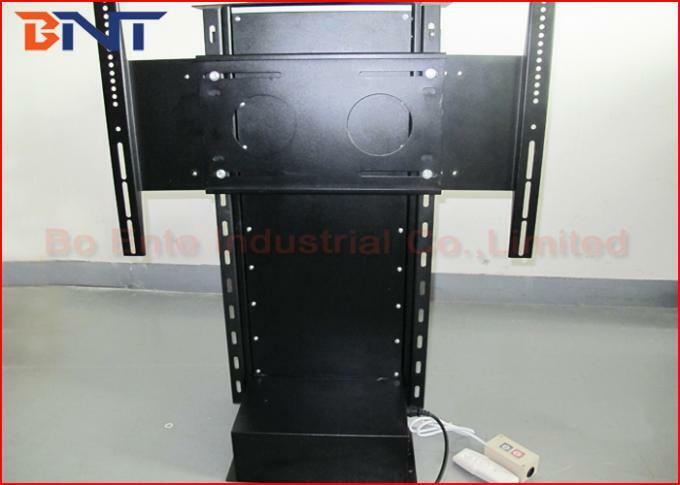 Constructed with belt gearing and dual rack to ensure stable and reliable TV lifting. User could make the TV lifting up from the TV cabinet once would to watch TV by wireless remote control or hidden switch in living room. 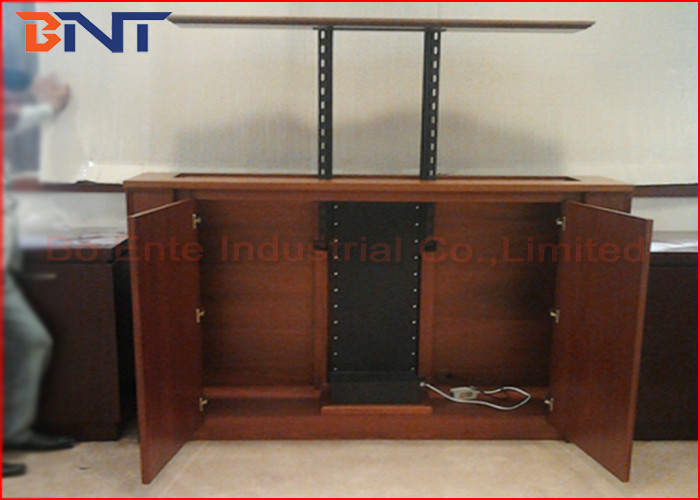 Once finished watching, could make the TV lifting down and closed the cabinet to save space.